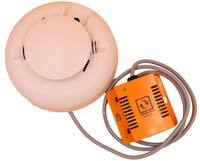 The smoke sensor is a photoelectric smoke sensor for monitoring smoke inside facilities. The security smoke detector comes with in-built dust compensation, a patented CleanMe® feature, a replaceable optical chamber, and an in-built sounder. 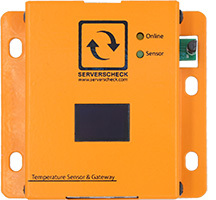 The smoke sensor works on the light-scattering principle. A pulsed infrared light-emitting diode serves as the light source, and a high-speed photo diode as the sensing element. This design has superior protection against false/nuisance alarms caused by dust, RF, and ambient light. The proprietary optical chamber is field replaceable. 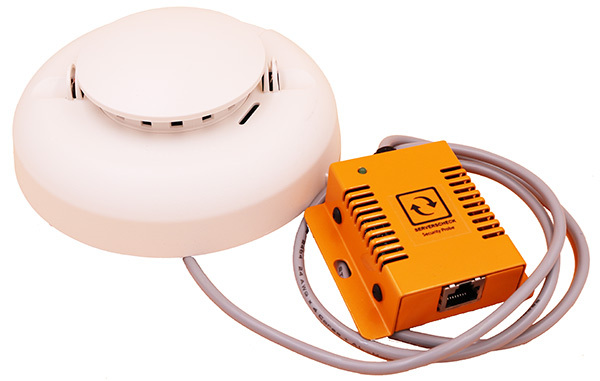 This smoke sensor does not replace building fire detection systems where such systems are required. It does complement such systems.